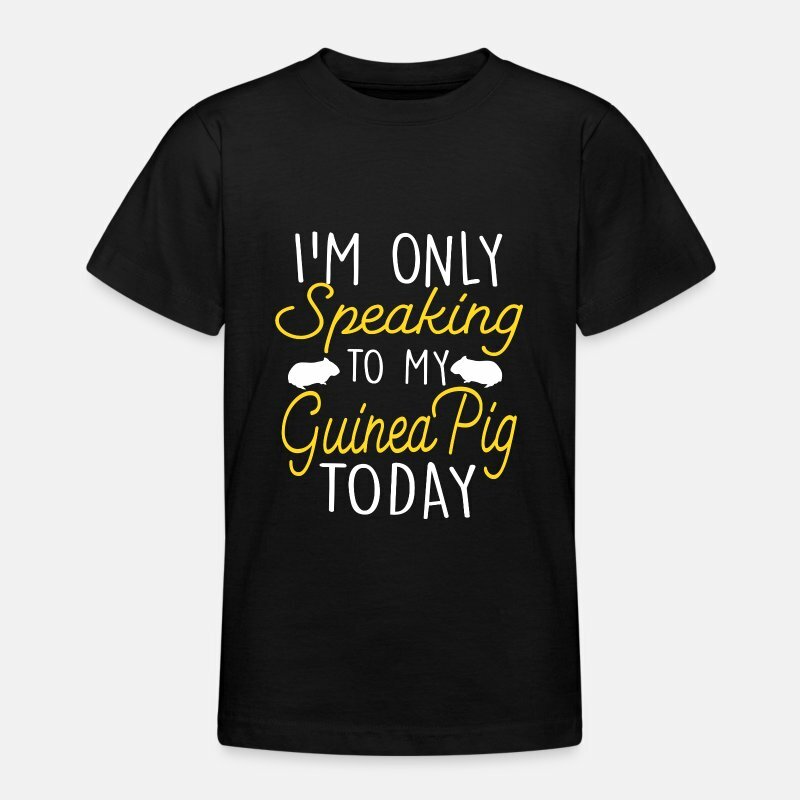 Today I only speak with my guinea pig. 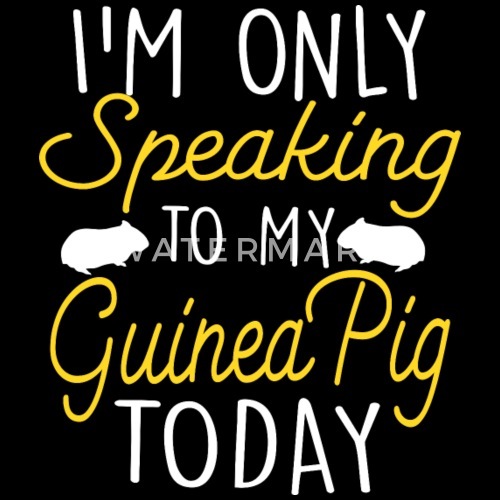 I'm Only Speaking To My Guinea Pig Today. Do not ask, it's JGA bachelorette party.